Lenovo P70's lowest price in Pakistan is 22,500. 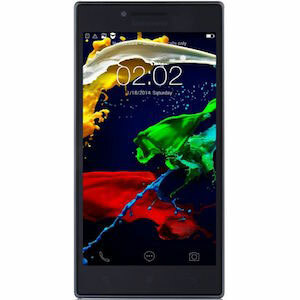 The online store Vmart offers the best price for this Lenovo Mobile when compared among 2 sellers. 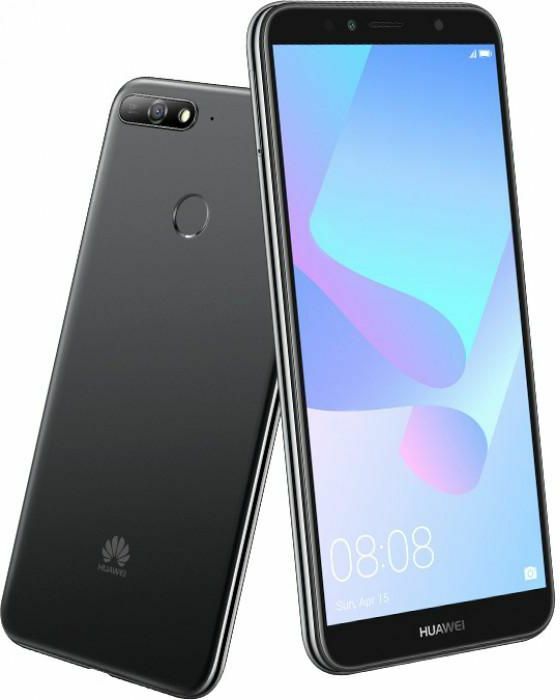 It is high time to be a Chinese smartphone manufacturer with companies like Huawei and Lenovo steadily taking charge in the race for market share, among Androids, by making more and more affordable and powerful phones. Lenovo, like other Chinese vendors, has been very successful in mid-range and low-end phones by offering good specifications for the buck and the P70 is no exception. It is a powerful device at a very affordable price, and you know if it rhymes, it is true. The P70 is a Dual SIM phone that is capable of going all the way to LTE along with the standard 3G and 2G network capabilities. The device is quite the looker with a very nice rectangular shape that is simple and elegant. The phone boasts a 5” IPS LCD display at 720 x 1280 pixels and a screen crisp enough for the price tag of the device. The phone supports up to 5 fingers at the same time. The P70 comes with Android KitKat out of the box and is powered by a Mediatek MT6752 chipset. The chipset has an Octa-core Cortex-A53 on board clocked at 1.7 GHz of processing power, accompanied by a Mali-T760MP2 graphics unit and 2 gigs of RAM. 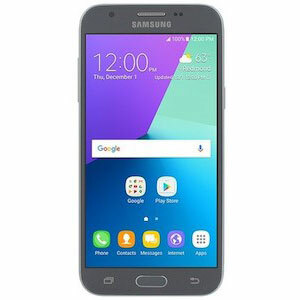 These kind of specifications are sure to provide a smooth experience considering the screen size and the power needed to keep things running fluidly. 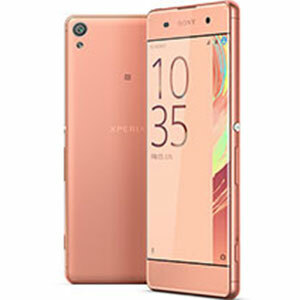 The phone comes with 16 gigs of internal memory and can be expanded via a microSD expansion slot which can go up to 32 GB. The cameras are also really good with a 13 megapixels sensor on the back and a 5 megapixels sensor on the front. The rear camera is capable of taking really great bokehlicious pictures with its wide aperture of f/2.0 and can also take good low-light pictures. The front facing camera isn’t bad at all with 5 megapixels of detail and picture size. The video recording is capable of going up to Full HD resolution at 30 frames per second. The phone has a juicy 4000 mAh battery that is non-removable and is good enough to last almost two days of use with that kind of amperage in the back of the phone. it has nothing unique, if it does pls prove me wrong people..